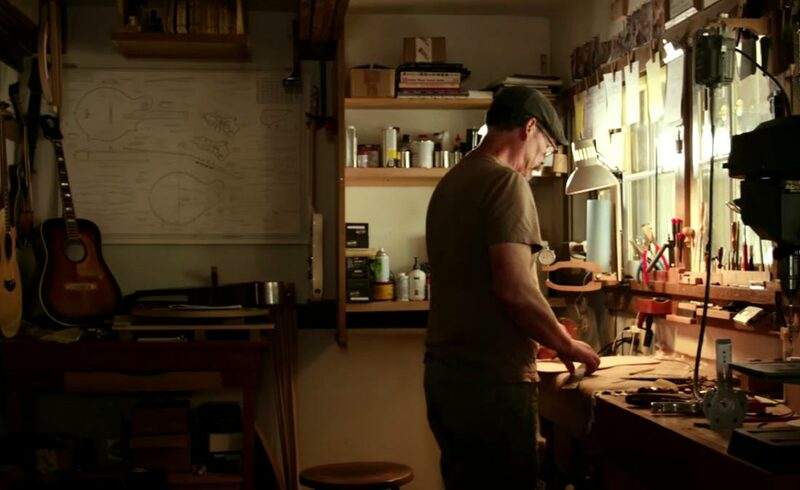 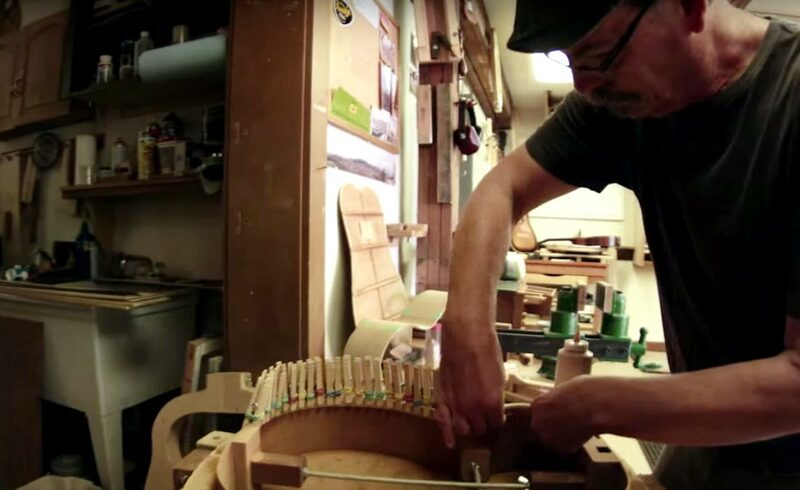 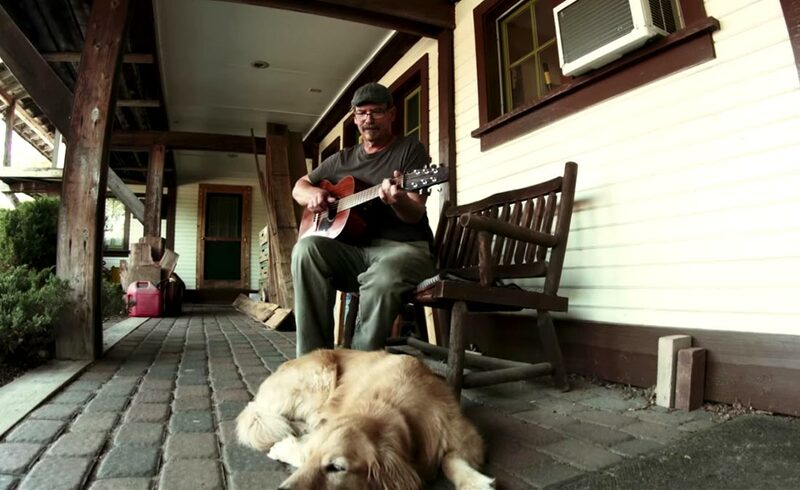 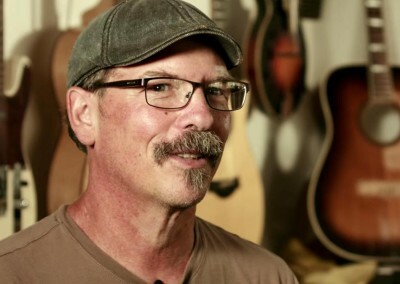 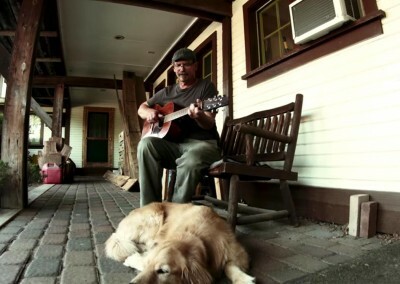 Jim Shenk has owned Wooden Music, a handmade guitar shop in Goshen, for 12 years. 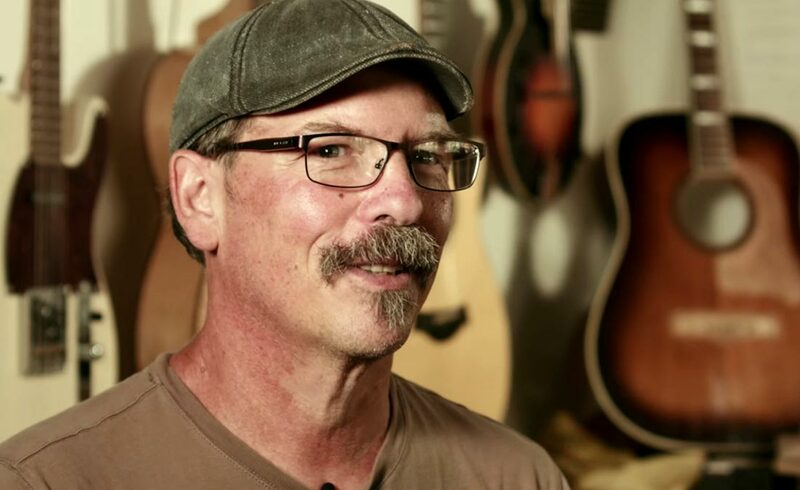 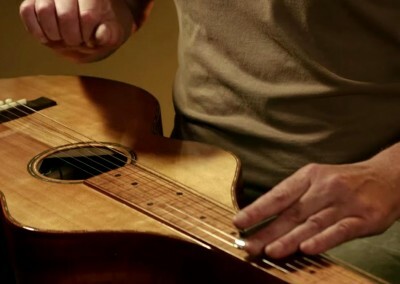 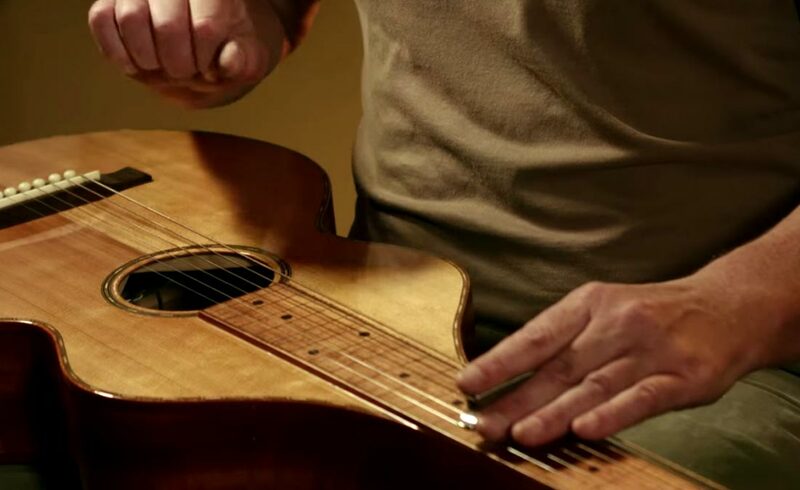 Located snugly behind the Goshen Farmer’s Market in downtown Goshen, Wooden Music is where Shenk makes guitars and mandolins, and fixes other stringed instruments — all meticulously by hand. 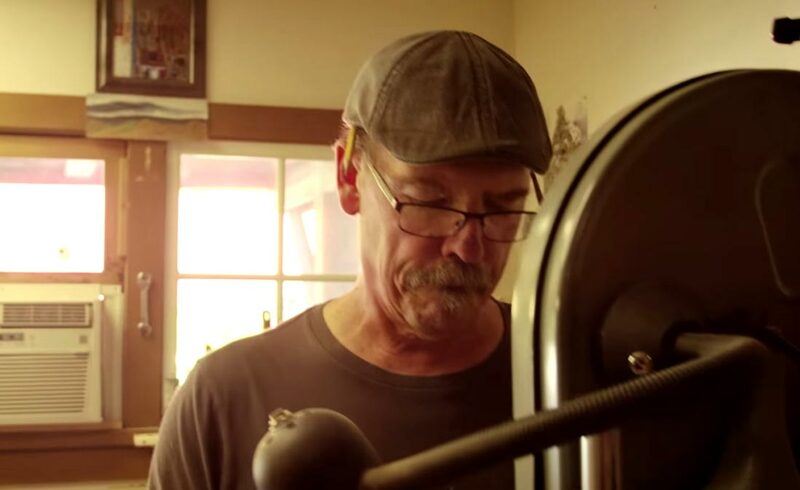 This video won an Award of Excellence in the category of Faculty Promotional Video at the national Broadcast Educators Association competition in February, 2016. 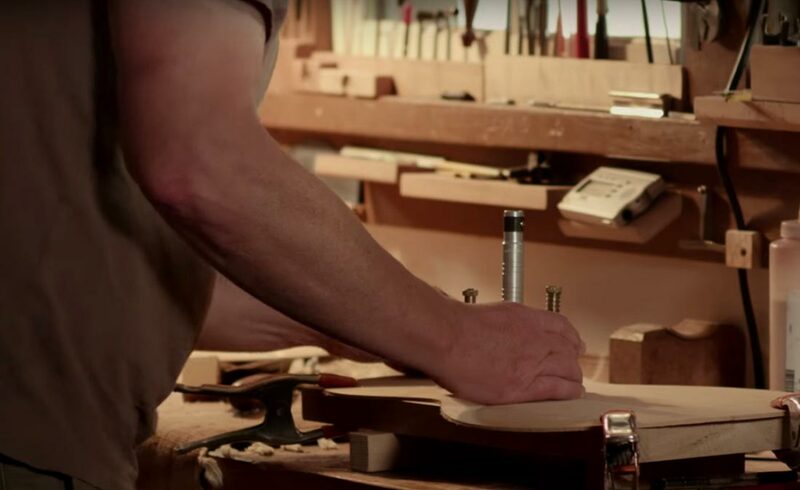 Wooden Music is located at 212 W. Washington St.